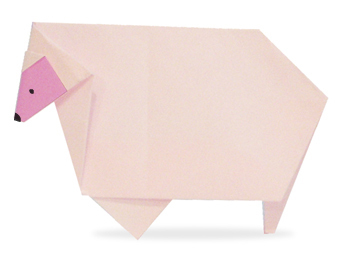 Paper Origami Sheep- Here is a another easy tutorial for folding Sheep Origami. Personally speaking I never seen any sheep in my entire life. I think goat are similar to sheep and goat at ubiquitous here in our country. 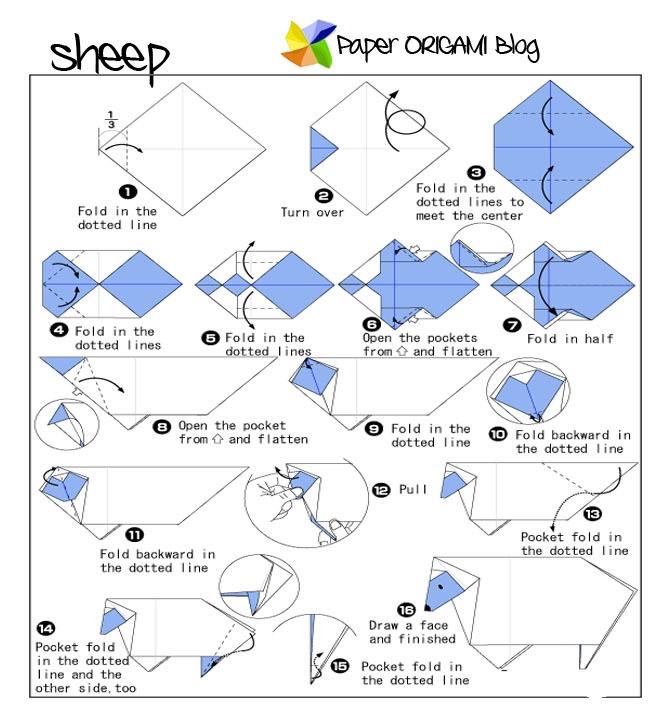 I want Origami Lover to have to make sheep Origami here are the steps hope you can make more beautiful than this.